You may have noticed things have been a bit quiet around these parts for the last few weeks? Unfortunately that Evil Lurgy that paid us a brief visit a month ago, seemed to like me so much it came back for a longer, more intrusive visit 😦 Didn’t even have the decency to ring ahead to let me know it was coming!! This basically shut Hammocky HQ down completely, so apologies if you have been worrying / wondering what’s been going on. I’ve spent this weekend catching up on Custom Orders and sewing Christmas Goodies, but haven’t had chance to update the website yet, this will happen over the next couple of days. You can find Week 8’s results here, and the new giveaway here. This coming Friday (Evil Lurgy permitting!!) there will be two prizes up for grabs too so keep an eye on the Blog! 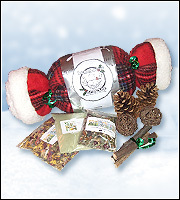 Have You Reserved Christmas Goodies? 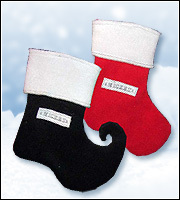 When Will The Christmas Goodies Be On The Website? Hopefully no later than Wednesday this week, it’s just a case of me finding the spare time and a bit of peace and quiet to sit down with the PC for an hour or so to get everything uploaded, but as soon as the Goodies are available I’ll update the Blog. What Are The Christmas Goodies? 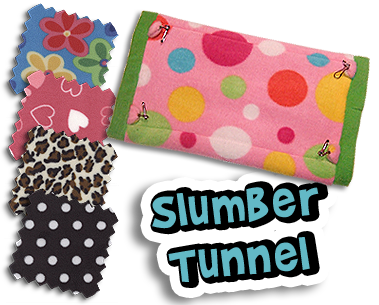 Freebie Friday Week 8 ! Which means not that many more sleeps left until Christmas! 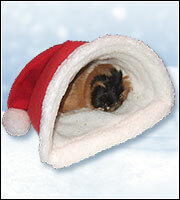 This weeks prize is a Hammocky Hideout. 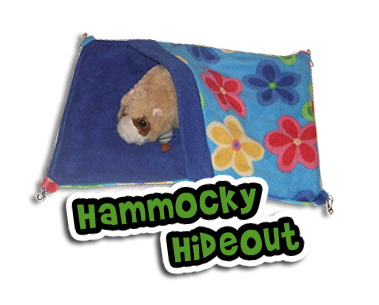 The Hammocky Hideout is a large rectangular hammock that incorporates a Hidey Pouch at one end, just perfect for clandestine winter snuggles! 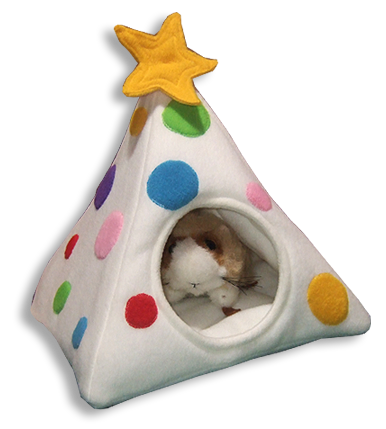 All you need to do is leave a comment on this post telling us why your Pet would like to win a Hammocky Hideout. Comments will be closed on Tuesday 22nd of November at 23:59 GMT and the Winner will be drawn (by Random.org) and announced shortly afterwards. We’ve not even hit December yet, but our main Sewing Machine has already felt the strain and had it’s annual pre-Christmas wobble! We thought we’d been super organized and had even sorted out some back up this year to avoid delays, however it didn’t quite get here in time! 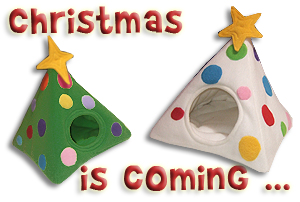 Apologies to anyone got caught up in the delays, we are back up to date now and working on our Christmas Goodies which will start appearing on the website over the next week – 10 days. Most of the Christmas Stock will be ready made and Ready 2 Go, but once it’s gone it’s gone, so get your reservations in early to avoid disappointment. 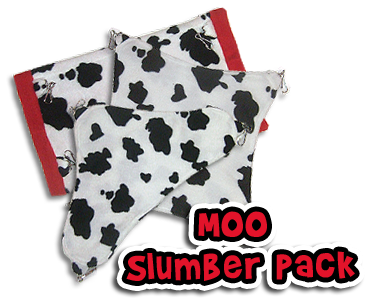 This weeks prize is a lovely Moo Corner Bed and don’t worry – you can choose a Boy Colour lining if you are the lucky winner! 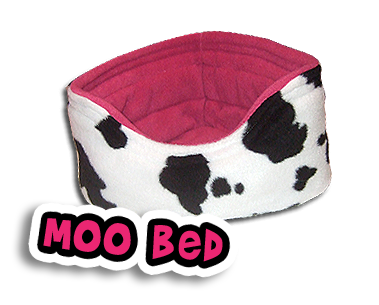 All you need to do is leave a comment on this post telling us why your Pet would like to win a Moo Corner Bed. Comments will be closed on Tuesday 8th of November at 23:59 GMT and the Winner will be drawn (by Random.org) and announced shortly afterwards.